Johannesburg - MTN plans to raise about $500m from the sale of shares in its Nigerian business during the first half of the year, fulfilling the terms of a deal struck with the West African nation to settle a record fine, according to people familiar with the matter. Standard Bank and Citigroup have been advising Africa’s largest mobile phone company on the disposal of as much as 30% of the Lagos-based unit on the Nigerian Stock Exchange, said the sources, who asked not to be identified as the details aren’t public. Most of the shares will be sold to local institutions and individuals, though foreign investors could be brought in to ensure the process is a success, one of the people said. Spokespersons for MTN and Citigroup in Johannesburg didn’t immediately comment, while Standard Bank didn't respond to calls seeking comment. 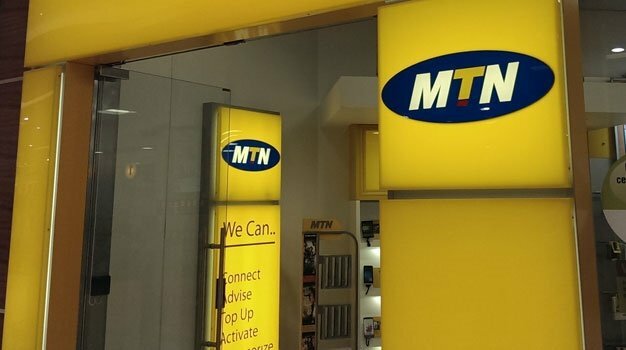 MTN agreed to list the Nigerian unit as part of a June 2016 agreement to pay a $1bn fine for missing a deadline to disconnect unregistered subscribers amid a security crackdown. 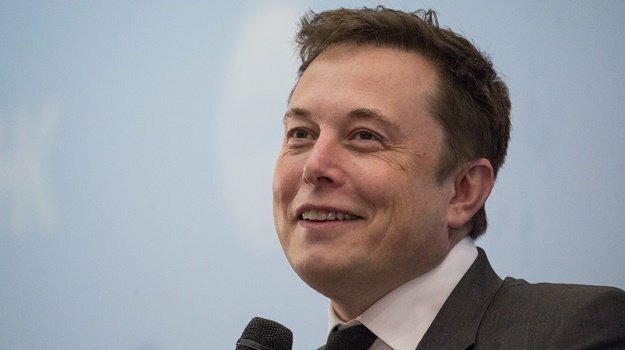 The penalty, originally set at $5.2bn billion, led to the resignation of the Johannesburg-based company’s then chief executive officer and a slump in the share price that’s yet to be clawed back. If successful, the Lagos share sale will be the biggest on the Nigerian Stock Exchange after Starcomms, which raised $796m when it listed in 2008, according to data compiled by Bloomberg. MTN, Nigeria’s biggest mobile phone company with just over 50 million subscribers as of end September, slumped to a loss in 2016 as it absorbed the financial impact of the fine, though said last month it returned to profit the following year. Nigeria and other sub-Saharan African governments are trying to gain more from international mobile phone operators taking advantage of rising smartphone use and faster data speeds. MTN has also agreed to sell shares in Ghana as one of the conditions of a deal to gain spectrum rights, while Vodacom, South Africa’s market leader, was ordered to list 25% of its Tanzanian business last year, raising $213m.